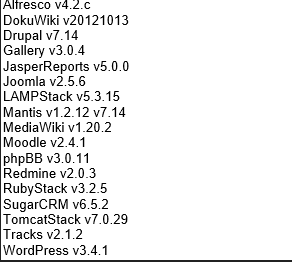 Increased database support: vCloud Director has added support for the following databases. The update contains a lot of fixes for issues as well. At VMworld 2013 VMware announced the General Availability of it’s own operated Public Infrastructure as a Service named vCloud Hybrid Service or vCHS. The IaaS service is built on VMware solutions like vSphere and the vCloud Suite components. Big difference with other IaaS providers is that vCHS is targeted at enterprise applications. Those applications do not scale and often use technology which is not supported in public clouds of Windows Azure and Amazon AWS. Those clouds are suited for scale out applications in which the failure of a single VM does not have an impact on the availability of the application. The vCloud Hybrid Service Data Center is located in the US at the moment. New data centers are expected to be added a part of a phased-rollout program across the globe. 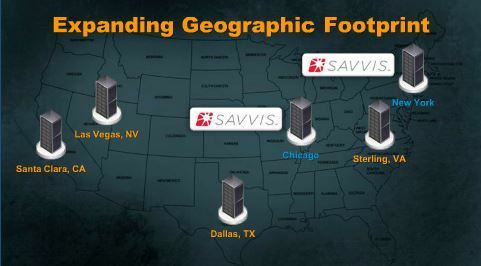 The image below shows the VMware operated datacenters (4 in the US) and Savvis operated datacenters. As vCHS is built on the same hypervisors as many organizations are using in their private infrastructure it is very easy to move workloads from on-premise to vCHS or back. It offers support for many guest operating systems. 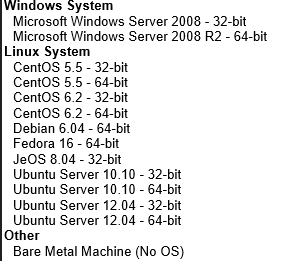 In fact it supports more Microsoft operating systems running in the VM than Windows Azure. Virtual Private Cloud offers resurces which are logically isolated from other tenants. So on the same server VMs of multiple tenants are active. dedicated networks, providing secure, consistent, high bandwidth connectivity. with vCloud Hybrid Service for a fraction of the cost of building out additional physical data center capacity. run well on public clouds, and avoids lock-in to proprietary cloud APIs. Service, and rapidly deploy new desktops without the expense and effort of procuring and managing physical hardware. Horizon View Desktop-as-a-service will be available in beta in Q4.IPSec VPN’s connections between on-premise datacenters and vHS can be installed via self service. Charged are usage of compute, support, storage, bandwidth and usage of public IPs. Also offline data tranfers using external media are charged. vCloud Hybrid Service is going to compete with two gorilla’s in public cloud computing: Amazon and Microsoft Azure. Lets compare some prices. I admit comparing pricing between cloud providers is very easily comparing apples to oranges. There are so many cost aspects. Azure locally redundant storage costs between $0,07 per GB and $0,062 per Gb depending on the amount of storage in use. The more storage in use, the lower the price will be. 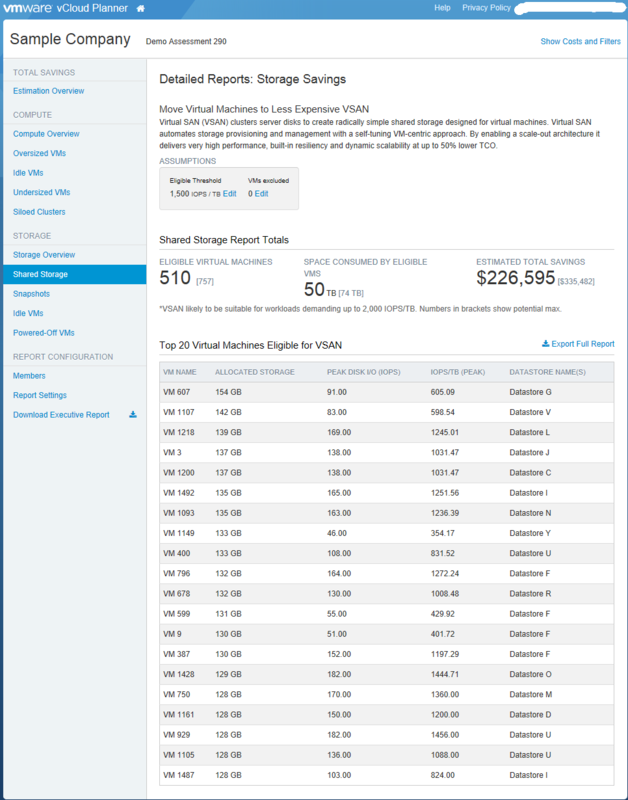 VMware vCHS storage costs between $0,13 and $ 0,17 per GB per month. Also Azure charges per minute while VMware charges per hour. The METISfiles is an independent market research and consulting firm focused on the ICT industry. The firm published an interesting overview of Dutch companies that are selling public cloud services. Popular examples of vendors providing public cloud services always include the likes of Salesforce, Amazon, Google and Microsoft. But there are also many Dutch companies that are selling public cloud services successfully today. This research document provides a first look at who’s who in the Dutch SaaS, PaaS and IaaS world. 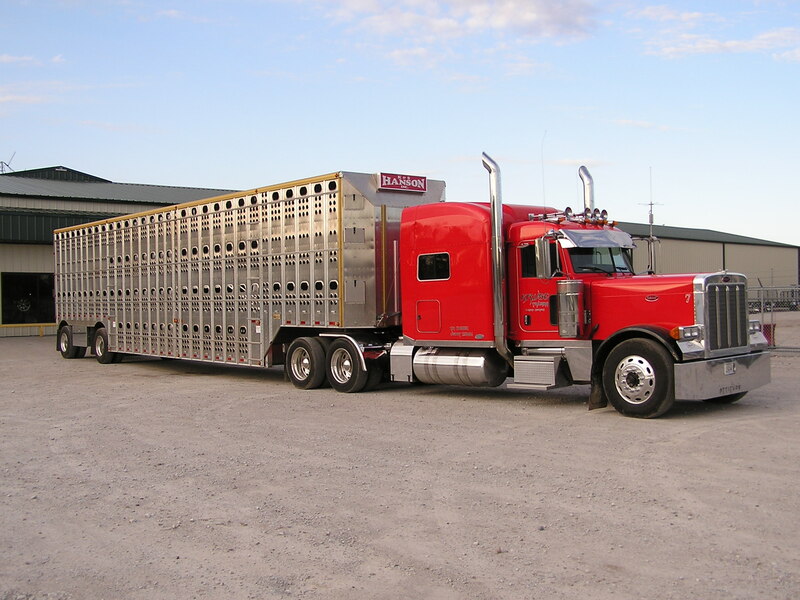 The (partial) list that we established consists of approximately 140 companies. Software-as-as-service players (SaaS) are most common in the Netherlands, with 77% of all entries in this category. Within Platform-as-a-service (PaaS) we managed to find only 4 companies or 3% of all entries. Within Infrastructure-as-a-service (IaaS) we identified about 30 companies equalling 20% of all entries. The slide below provides a logo snapshot of who’s who in the Dutch Public Cloudscape today. 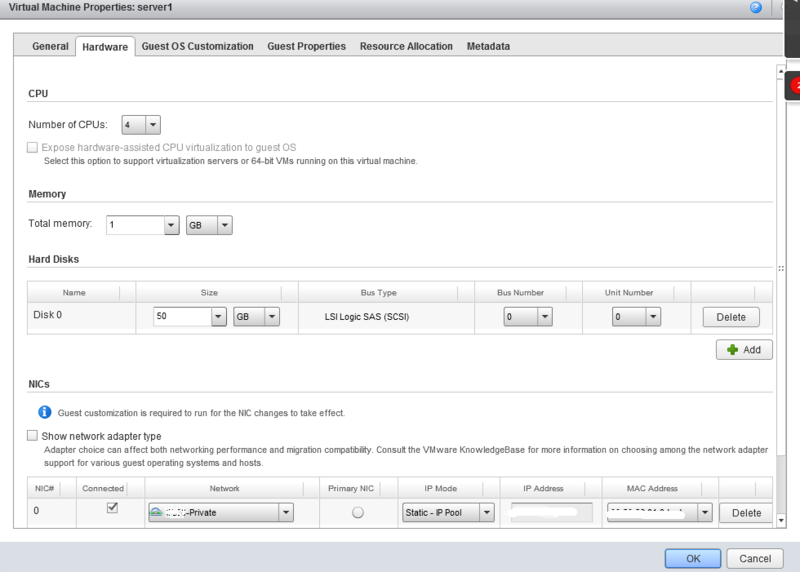 VMware made vCloud Director 5.1 available for download at September 10, 2012. Veeam Essentials is a bundle of Veeam Backup & Replication v6 and Veeam ONE (monitoring & reporting). 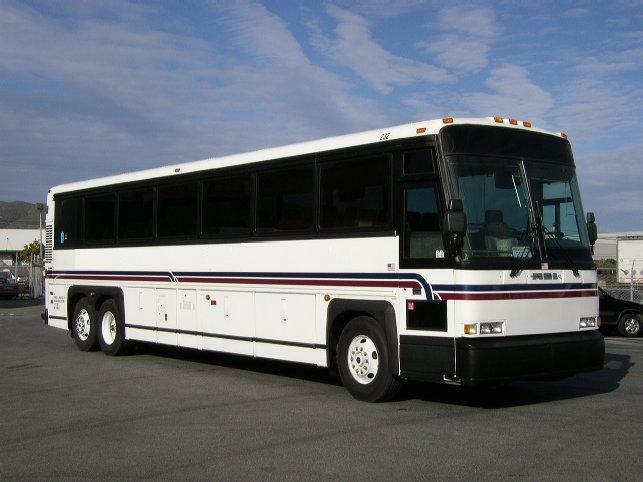 It is a very cost effective suite for smaller organizations. Cheaper then buying the individual components. In the past Veeam Esssentials could only be used if VMware vSphere Essentials or vSphere Essentials Plus was used on the managed hosts. Recently Veeam changed this policy. Veeam Essentials can be used to protect and manage (monitor & report) any vSphere edition. It can be purchased in 2-socket bundles (used to be 6-socket bundle). The maximum number of sockets is still limited to six. 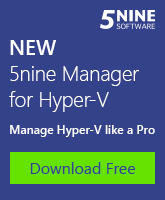 Also Hyper-V costs can be protected since the release of version 6 of Veeam B&R. 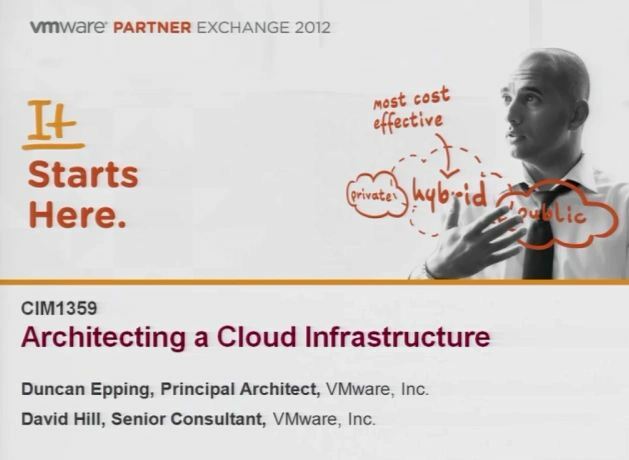 VMware Partner Exchange is a kind of mini VMworld for VMware partners only. I think the event is slightly underestimated by partners. While VMworld is targeted at VMware customers and sessions are not always that deep dive, Partner Exchange much more focussed on designing/architecting and use cases. 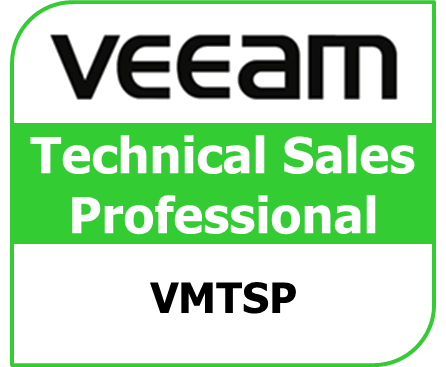 Besides technical sessions on VMware solutions there are also sessions on sales, marketing and on VMware Partner programs. A selection of the sessions is now available as recording on VMware Partner Central for viewing and download. Sessions can either be downloaded as MP3, MP4 or as PDF. Mind only available for VMware Partners. You need a login account and password to enter VMware Partner Central. A recommended session is a two hour session (CIM1359) titled Architecting a Cloud Infrastructure. The session in a workshop style with interaction of the attendees is presented by Duncan Epping, David Hill, Frank Denneman and Chris Colotti. In this session you will learn how to design a vSphere 5 infrastructure. Very much recommended! To access the recording, go the VMware Partner Central. Login and select the Partner University link. Then select the Video Recordings link. This will bring you to another login of Vmware MyLearn. After login the sessions are shown. 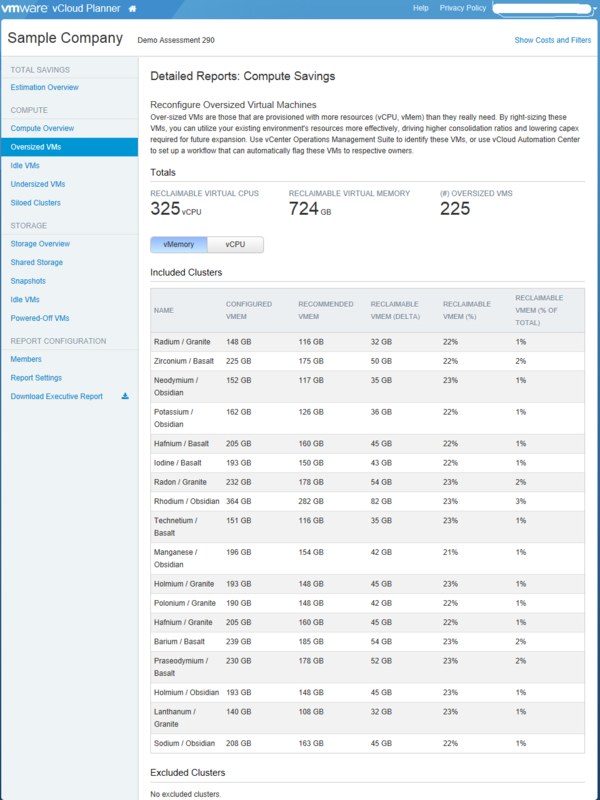 At VMware Partner Exchange VMware announced the release of vCloud Director Client for iPad. – Through the use of a third party app, you can access the VMs within your vApp via RDP, VNC, or SSH. 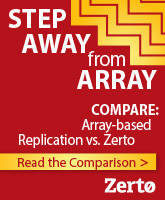 – Provides the ability to perform common tasks, such as powering on a VM.